Let me show you some quick tips and approaches that will allow you to be able to solo over chord changes with ease. Whether you are an experienced player or a novice you will be able to learn some easier ways to play through chord changes and put together your solo ideas to play over them. Take Me To My Course! “I have really enjoyed your class. I feel like I have learned a lot in your class”. 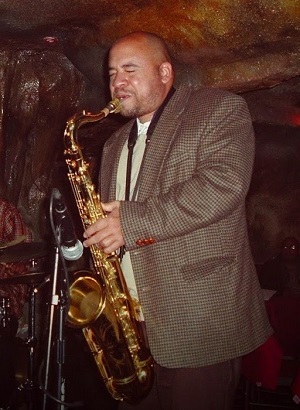 I have been a performing jazz musician for over 20 years. In that time I’ve figured out what tools and concepts that helped me the most in learning how to play jazz. This course is meant for all instrumentalists and vocalists as well. Jazz Improvisation is an art and a science. To learn how to improvise well you need to learn the fundamentals and you also need to let go and have fun with the music.